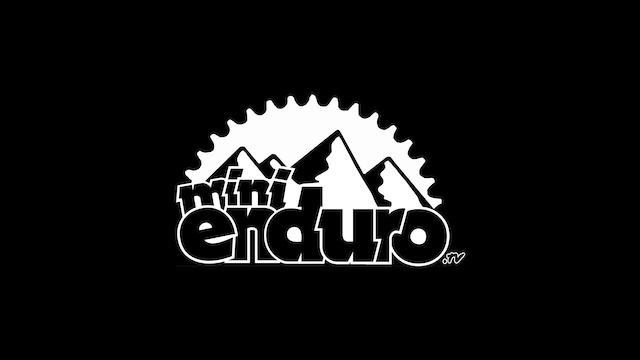 The One Industries Mini Enduro from the Forest of Dean, Gloucestershire. Great vid and a really good event too. This was a brilliant day out! Wicked trails and some quality riders! Is that song [spunge]? Haven't heard them in years!